What a great start to the school year we have had! We have made lots of fun and interesting discoveries together. 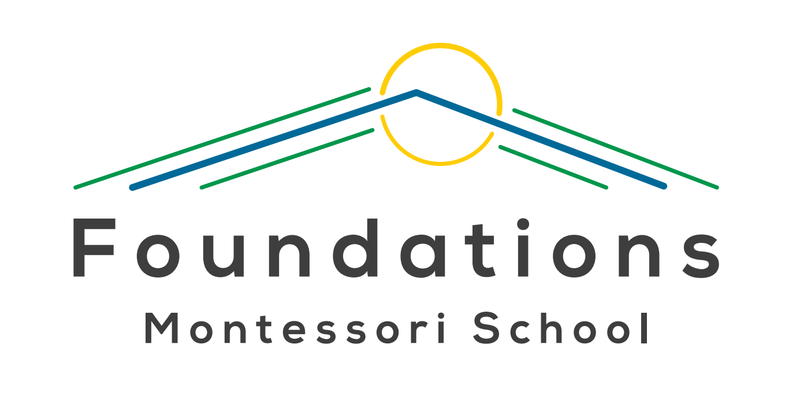 We are looking forward to having an awesome year at Foundations! Taking care of the dishes after lunch. Making homemade bread was lots of fun! Pita bread and Johnny Cakes! A fun and interactive grammar game designed by some of the older students.